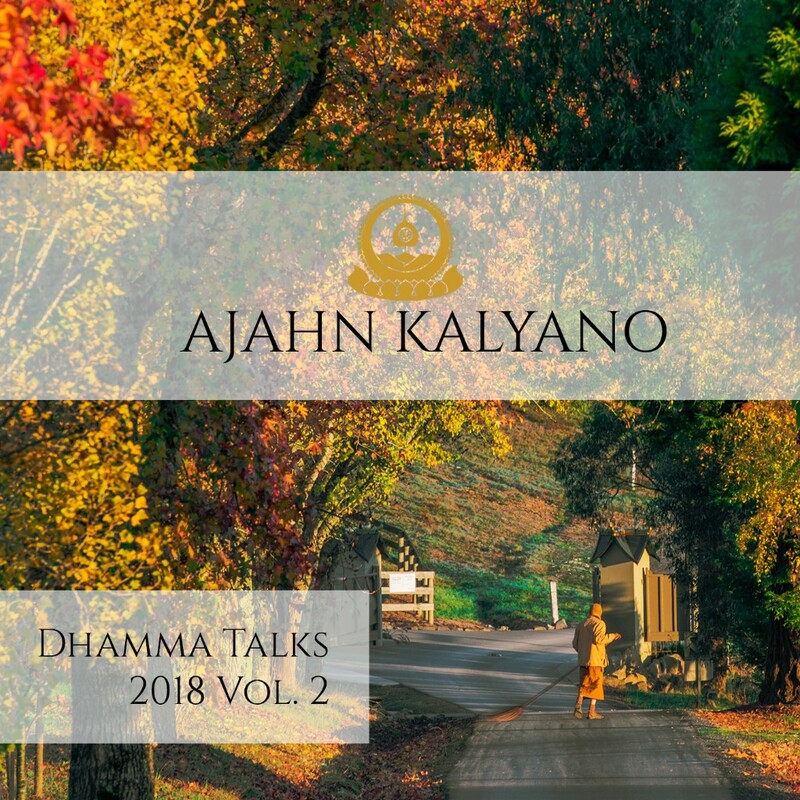 Collected Dhamma talks given by Venerable Ajahn Kalyano to the monastic and lay community at Buddha Bodhivana Monastery and elsewhere in Australia. Themes covered include the basics of mediation, mindfulness in daily life, the importance of precepts, and fundamentals of the Buddha’s teachings. Collected Dhamma talks given by Venerable Ajahn Kalyano to the lay community at Buddha Bodhivana Monastery. Themes covered include the basics of mediation, mindfulness in daily life, the importance of precepts, and fundamentals of the Buddha’s teachings. Dhamma talks by Venerable Ajahn Kalyano from the early Ten Day Retreats held at Anglesea in 2003 & 2004. Talks cover the basics of Buddhism and meditation practice as explained in the Thai Forest Tradition of Ajahn Chah. 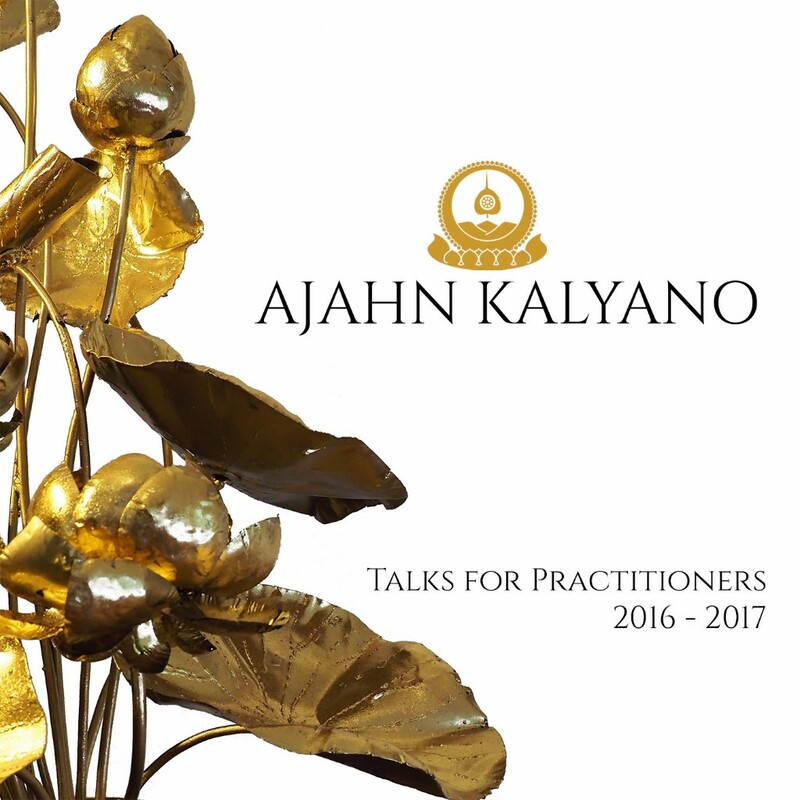 Dhamma talks by Venerable Ajahn Kalyano from the early Ten Day Retreats held at Candlebark Farm in 2004 & 2006. Talks cover the basics of Buddhism and meditation practice as explained in the Thai Forest Tradition of Ajahn Chah.